Create your Alienware image about performance in the new Alienware laptops and you can win the ultimate Alienware laptop gaming setup! 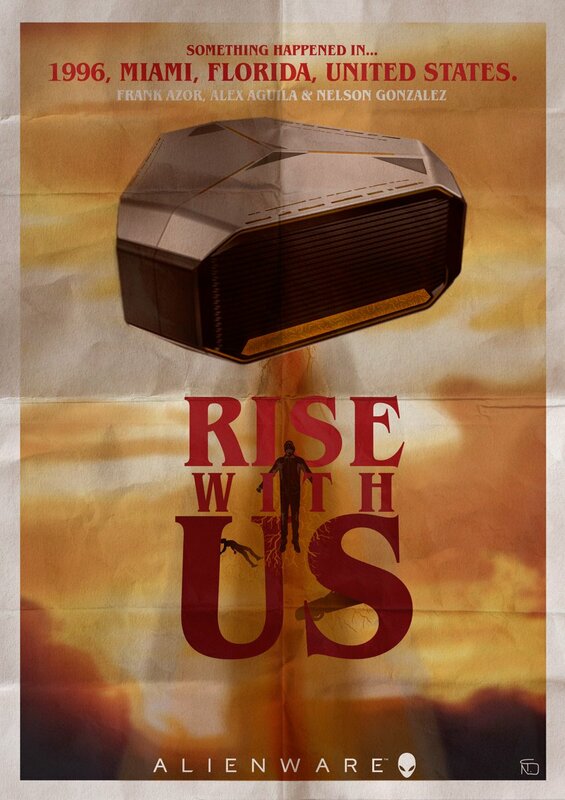 Create an image that best illustrates how Alienware performance is represented in the new Alienware laptops. Post your Image on Twitter or Instagram including the hashtags #IamAlienware #PerformanceContest on the image and in the post. Upload your Image from Twitter or Instagram to the Contest entry page. Be the company that people rely on for brand new gaming technologies. Push limits of overclocking, graphics performance and other properties while maintaining the highest quality standards. Build gaming products with thermal properties that never compromise performance and maintain cool surface temperatures. 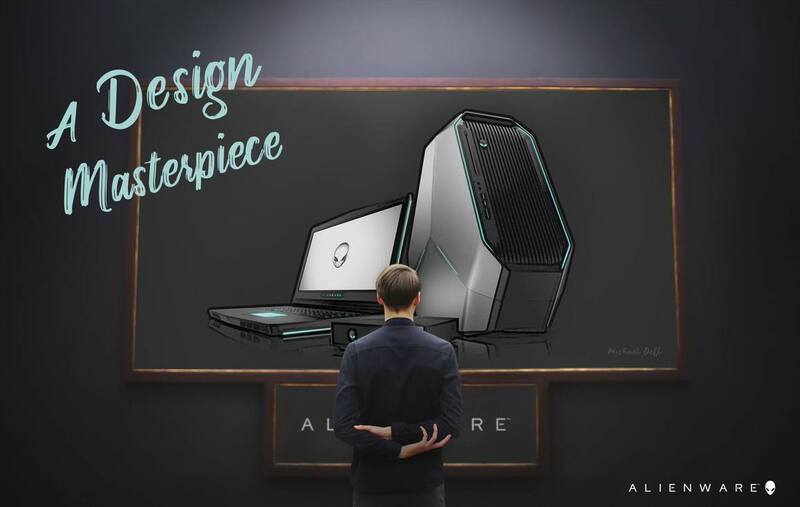 Illustrate the theme "How Performance is represented in the new Alienware laptops"
Image post must include the hashtags #IamAlienware and #PerformanceContest on the image and in the Twitter/Instagram post. 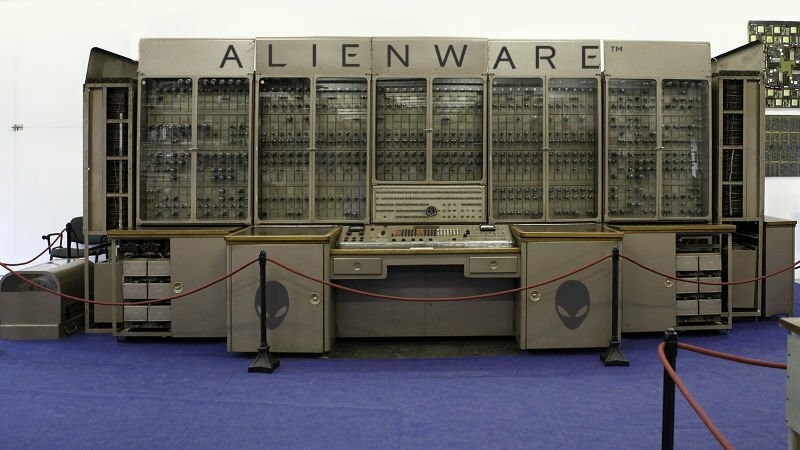 The image must be your original work, but may include Alienware logos and assets which can be found here.